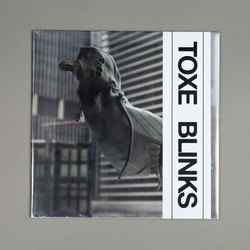 TOXE - Blinks. Vinyl EP. Bleep. Bill Kouligas continues to explore the tropes of contemporary electronic pop with four tracks from Swedish producer Toxe. Although PAN has seen a radical shift in output over the past few years compared to its early, more typically ‘experimental’ roots the label always seems to have grounding in the present. 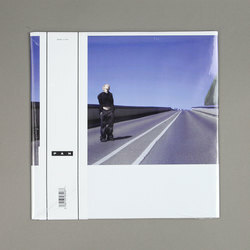 Each song on Blinks seems to play with the idea of computer music in a post-club landscape, bringing together elements of grime, r&b and children’s music and pushing something highly modernist in its approach. Check if you like SOPHIE, PC Music et al!